Born in Shipley, Yorkshire in 1944 Paul joined the East Bradford CC in the early 1960’s. His strength was particularly noticeable, especially when Paul went uphill! 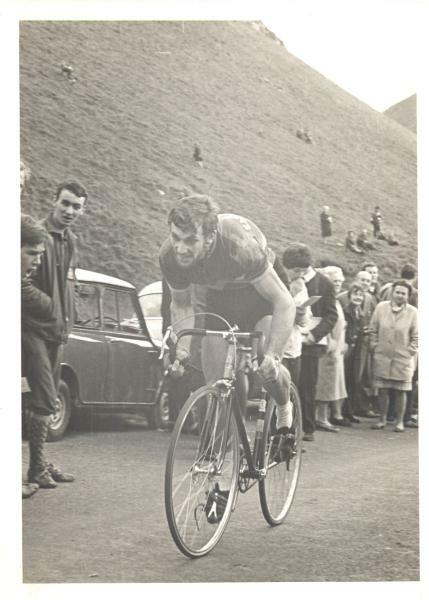 His fitness and cycling development continued, in 1967, aged 23 years old Paul won the RTTC (now CTT) National Hill Climb Championship on Winnats Pass in the Peak District. He also won the team prize leading East Bradford CC to the Championship against top class nationwide opposition. Following up this success Paul won the team prize in the 1975 Championship race on Nick O’Pendle, Sabden, Lancashire. These National Championship wins puts Paul into the Barnesbury Great Rider List, however these notably victories are only the surface of Paul’s cycling legacy. In May 1984, after moving up to Newcastle to develop his career as a lecturer in telecommunications at Newcastle College Paul joined the Barnesbury CC. Paul initially kept himself fit at a fairly low level (compared to his previous National successes), but aged 45years old in 1990 he decided to “start trying” again - finishing 5th in the N&DCA BAR Competition. In 1991 his dedicated training and fitness regime began to have winning results. Taking scientific principles of the day to this training regime began to pay dividends. 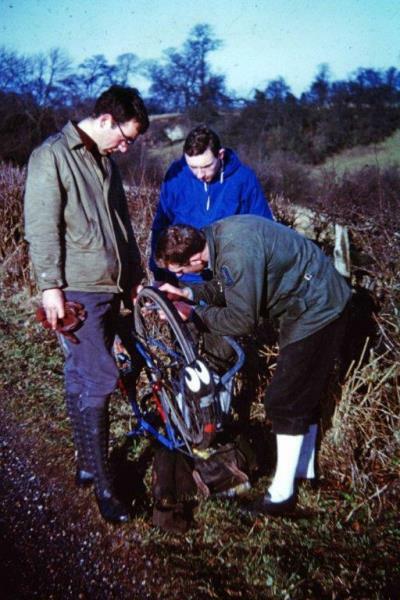 Paul then showed his club mates and fellow competitors a clean pair of wheels winning the N&DCA BAR competition and repeating the success year on year until 1994. Paul’s best BAR year was when he averaged 26.739mph in 1993! Posting in the process club records for the 10 mile time trial of 20:43, the 50 mile time trial record in 1.47:10 and the 100 mile time trial in 3.57:28. 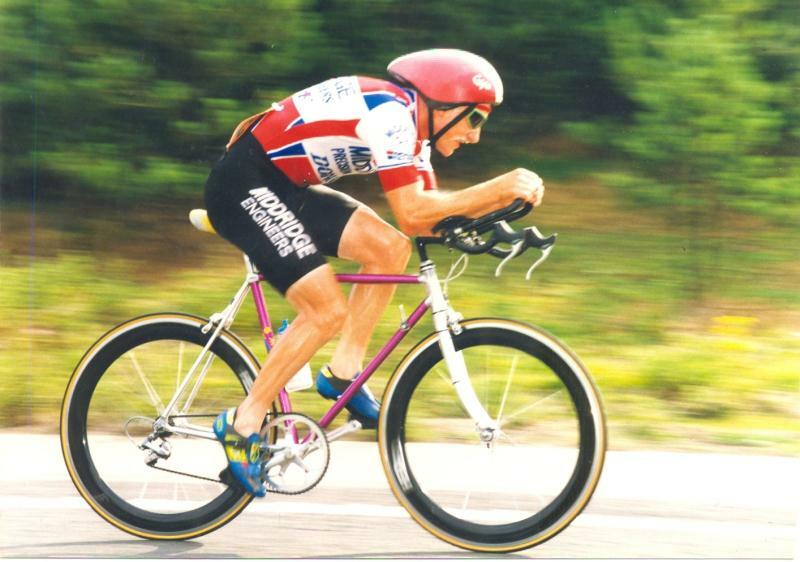 In 1995 Paul took early retirement and looked to further his cycling, joining Middridge CRT. Paul remained an integral part of Barnesbury club life and was a committed Barnesbarian, attending our weekly social evenings, races and attending our committee meetings. Paul was also a regular on our Youth Hostelling and touring weekends and was part of the CTT (then RTTC) North East Committee holding the position of secretary for 12 years. In 1996 Paul, whilst riding the Mountain TT hit a sheep, killing the animal outright! However, in 1997 Paul was diagnosed with motor neurones disease, throughout 1997 Paul continued to race. In May 1997, riding the Teesside RC 25 he recorded a winning time of 51:19, a then veteran record. This achievement was made all the more remarkable as prior to the start he was unable to zip his skin suit up due to the loss of feeling in his arms/fingers! In the Barnesbury 50 that year Paul was struck by a car, breaking his collar bone. 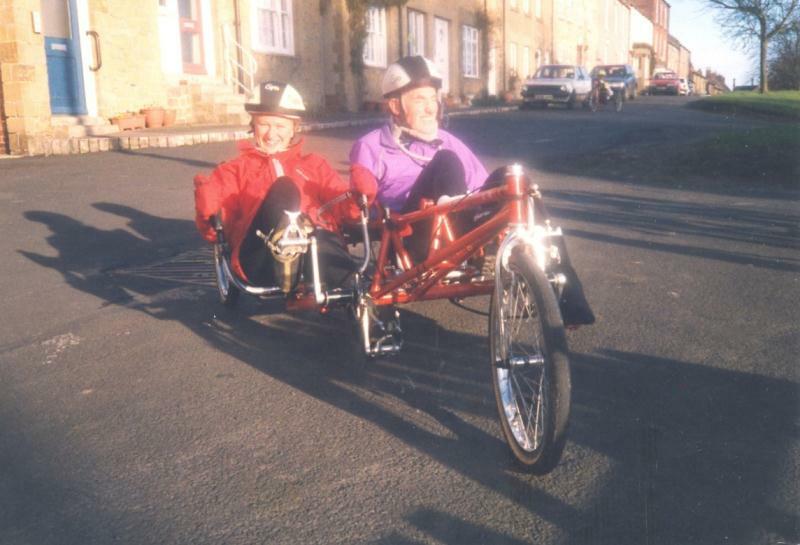 After this, Paul’s health deteriorated as the disease progressed, however Paul showed the grit and determination of a champion that he had showed throughout his cycling career as he continue riding, with considerable help from his wife Janis, moving to a recumbent and then to a side by side bike against overwhelming adversity Paul continued cycling in the Northumberland lanes up until his passing in 2000. A loved and much missed Barnesbarian with the competitive spirit of a lion and the grace of a true gent his Hill Climb Championship win shows he is deserving of a place in our Great Rider membership profile. 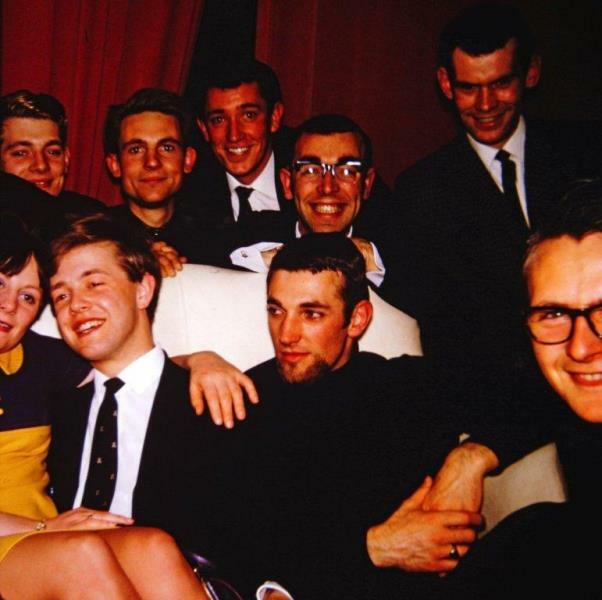 I first met Paul Wildsmith about 1958 when I was 13. 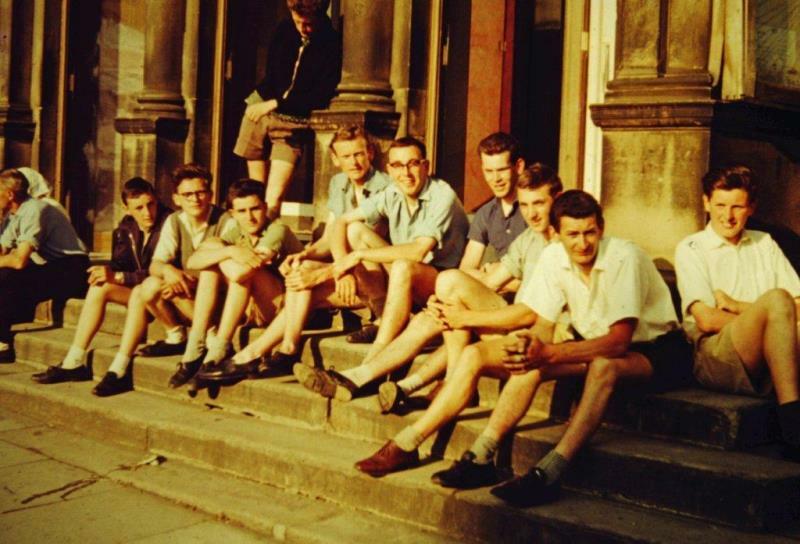 He joined the Bradford Cyclists’ Touring Club General Section with a friend, Godfrey Ellis, who was in his same class at Shipley Grammar School. They lived at Wrose on the top of a hill above Shipley and that may have contributed to his hill climbing ability some years later. His bike had three derailleur gears with an 1/8th chain. It could have been a Dawes Red Feather. There were no ambitions to race in those days. A Sunday run would go into the Yorkshire Dales with lunch at a tea-only farm house (a big pot of tea with our own sandwiches) and in the afternoon take a track across the moors into the next Dale and back home through Skipton with a stop on the steps of the town hall to watch all the other clubs rolling in. Paul was a year older than me and we were only in our early teens when it was obvious Paul was more muscular than the rest of us. I remember Trevor Stephenson (he too a strong man and later killed mountaineering in Scotland) asking if he did any weight training and Paul said he didn’t; he had a naturally muscular physique. Paul was friendly and gentle. He loved cycling as we all did. I vaguely remember something about the Bingley Harriers, a running club, but it wasn’t his main interest; that was cycling. By the time Paul had turned to racing, the CTC section was breaking up with university and jobs taking us away. Those teenage years were more influential than school or university. 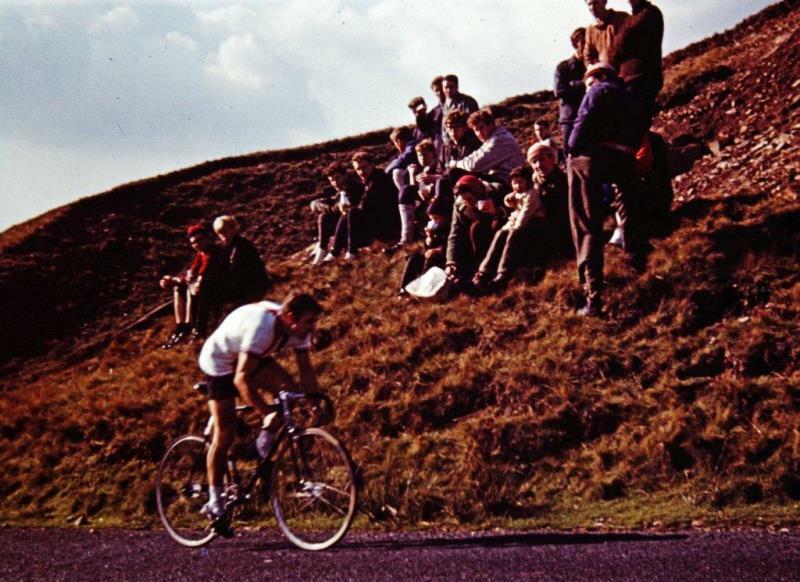 To get to the top of the hill, and the Dales are all hills, required determination and for me, a younger one, I had to keep up with the others not knowing then that one of them would become a National Hill Climb Champion. I could never beat Paul; to keep up with him was an achievement. Thank you Paul and to find now that you have already gone is scaring. You went too soon.